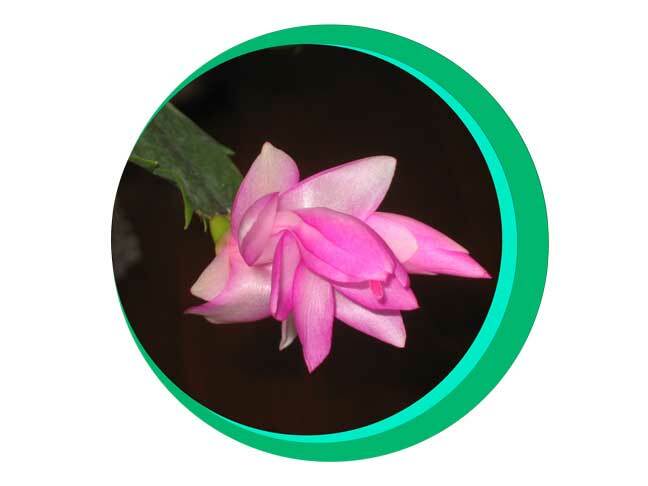 This beautiful flower has bloomed on my Christmas Cactus. Here’s a series of pictures that I took this week. It has been remarkable to watch it grow and finally open today. The color is just exquisite. A shade of rose that only nature can provide!